For a person with a good aesthetic sense, lighting a home not only means placing lights across the walls to kill darkness and ensure just right functionality, but also means satisfying his/her creative self and ensuring a pleasant mood. There isn’t any doubt about the fact that lighting has a direct impact on moods. According to a post published on Richmond Times Dispatch, the lighting can have an effect on our emotions and our moods. To cope with different lighting requirements, illumination manufacturers have built different types of lights in traditional and contemporary styles. This article by AmerAdnan explains the types of lighting to you so you can choose just the right home lighting for your space. Read below to discover the details. When it comes to home lighting, the first room that comes to our minds is the living room which is the focal point and the most commonly used part of a home. The use of general overhead or wall lighting along with a slight combination of portable light sources like floor or table lamps in a living room is the best idea for this room. The well-positioned ceiling spotlights and the task lamps for reading are two other top picks when it comes to lighting the living room. To ensure relaxed mood, the expert interior designers in Pakistan often make use of accent lighting hidden behind cornices, bookshelves and glassware displays. Moreover, plants, ornaments or paintings can also be highlighted with spotlights to create a wow factor. 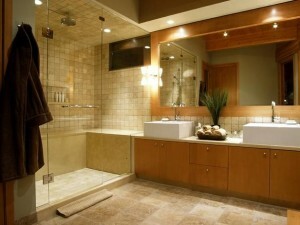 While installing lighting in the bathrooms, safety and functionality, both need to be kept in mind. 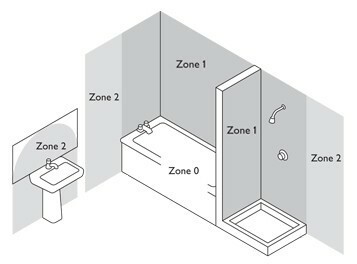 As shown in the diagram above, due to likely exposure to water, a bathroom can be divided into three zones such as zone 0, zone 1 and zone 2. 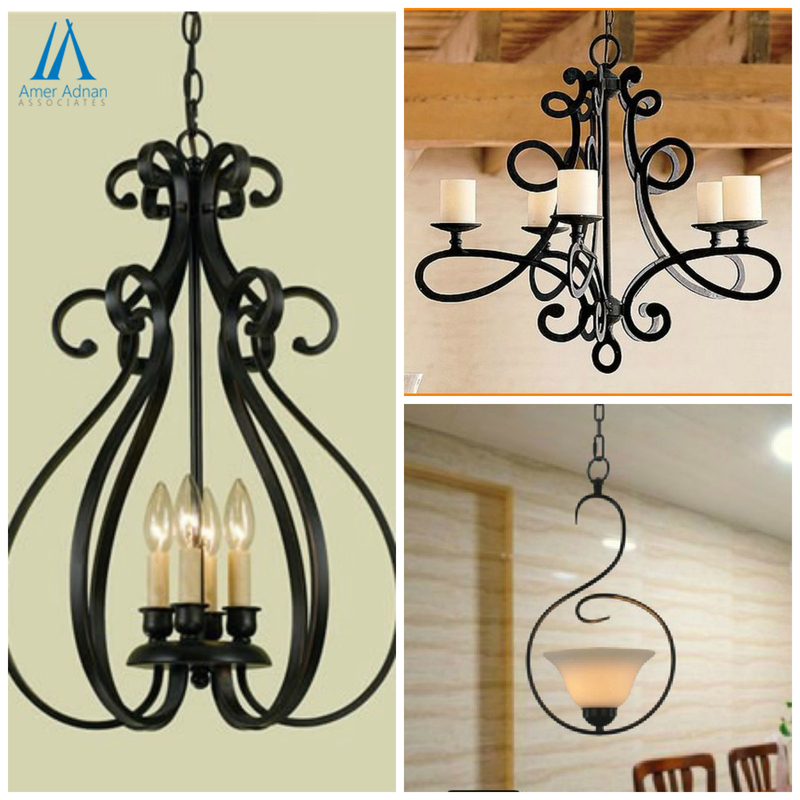 The modern house designs in Lahore have ceiling lights or diffused wall lights. As far as the light on/off switch in a bathroom is concerned, the best idea is to use a pull cord or a switch that is located outside the bathroom. We all know that the kitchens are functional work centers of every house, they usually comprise largely fixed elements, so the lighting needs to be planned in relation to the positions of work surfaces and appliances. The best choice in this regard are the track lighting or directional spotlights. The recessed down lighters can also be used for highlighting a breakfast bar. The portable lighting has to be avoided in kitchens to ensure no potential hazards caused by trailing flexes.